If you are a creditor and you are unable to recover loans from your borrowers then you should consider working with a debt collection service. However, you need to understand the different types of debt collection services available out there, with the main ones being services of a debt collection attorney and of a debt collection company. While they both may sound the same, there is a huge difference between the way they operate. 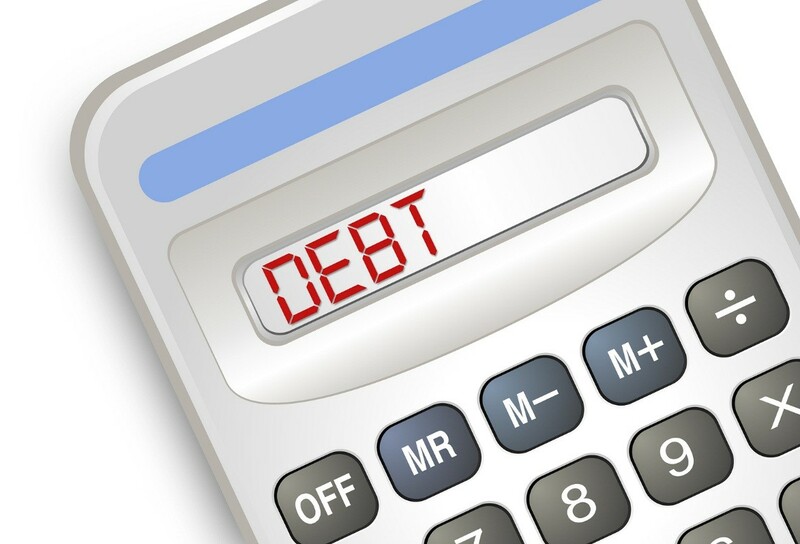 First and the foremost, it is imperative to understand how debt settlement works. Whether you hire an attorney or a company, they will work on your behalf to collect the debts from the borrowers by either cutting deals or filing suits in the court. A debt settlement company will not represent you in the court of law or proceed with any legal action on your behalf. These companies will try to cut deals with the debtors by offering them a reduced interest rate or a reduced lump sum amount against the actual debt. For many, this situation is not as favorable since you often end up losing money, while the buyer benefits. Here, the debt settlement company offers flexible interest rates or monthly installments at a reduced interest rate or reduced principal amount. The idea is to get the borrower to pay, even if he pays pennies against your dollar. When it comes to debt settlement attorneys, the scope of services expands. Attorneys can cut deals for you and also guide you legally in the steps you want to take. They will help you on by going through the various legal clauses that will help you get the borrowed money back through the court of law without making any compromises on the principal amount. Definitely, hiring a debt collection attorney is the better choice. However, if you don’t want to get involved in legal procedures and are ready to settle for reduced principal amount then working with a debt collection company can also be an option. Overall, it is recommended to work with an attorney to make sure any deals you are cutting are legal and will not jeopardize your interests.